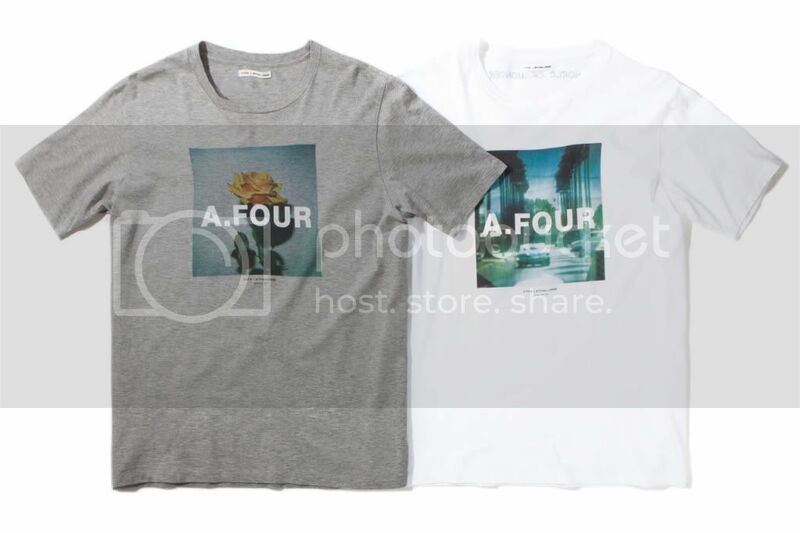 Japanese label A.FOUR had released their new set of collection for Fall and Winter. 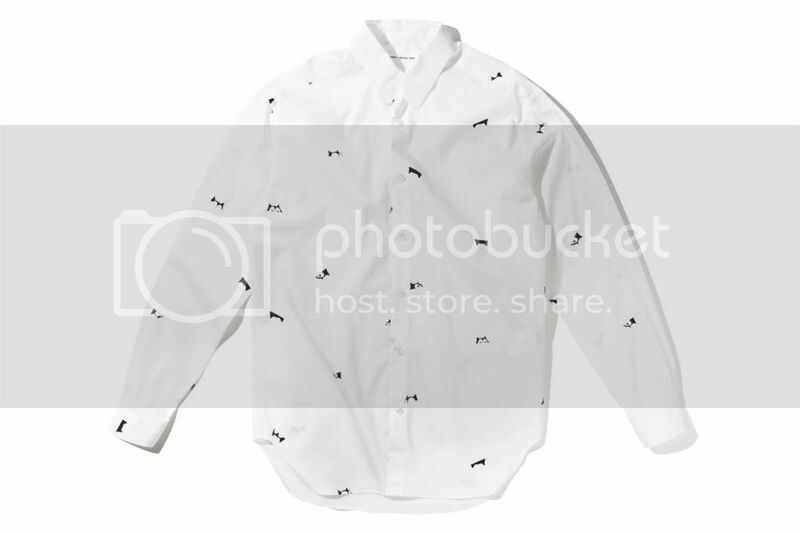 You may see some of pieces on the top photos and you may also check out Google for the further full list of collection’s pieces. Personally, I liked that awesome basic tees on the very top because look, they’re indeed quirky and has an swag on it. What do you think? dope or nope? 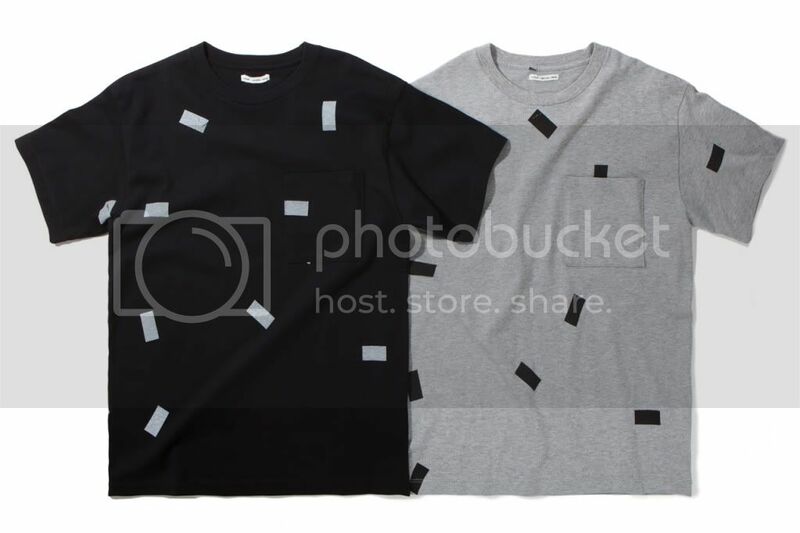 for me the tee is definitely dope as much the other pieces from this brand’s collection. By the way, I dont have the full details like pricing and availability of this collection. However, soon I got to know it further. Sure thing! will again update you here. Okay, that’s it for now. Thank you!